One Freshman. 43,000 bottles of gum. Six Days. No Problem. 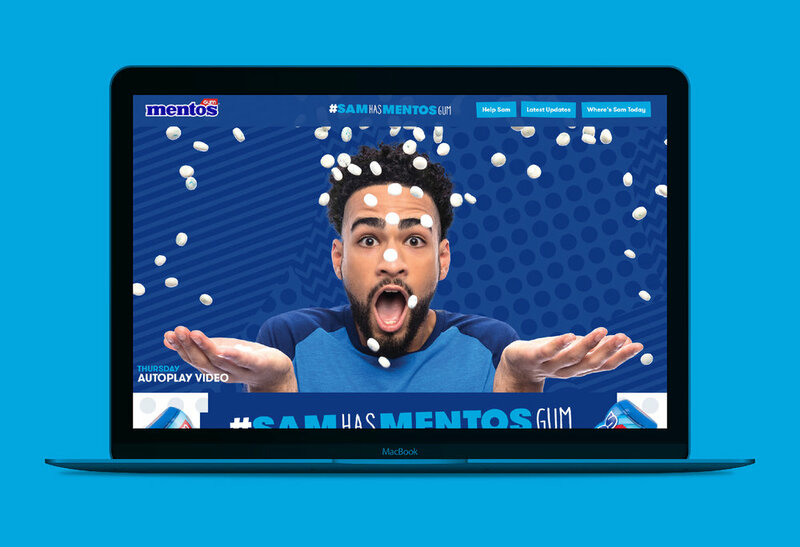 Mentos Gum enlisted the creative resources of Fast Horse and poured its sampling budget to support one singular focus: support one college freshman named Sam in his effort to pass out 43,000 bottles of Mentos gum in six days. The payoff? If Sam was successful, his school would play the proud host to a free DJ Khaled concert.